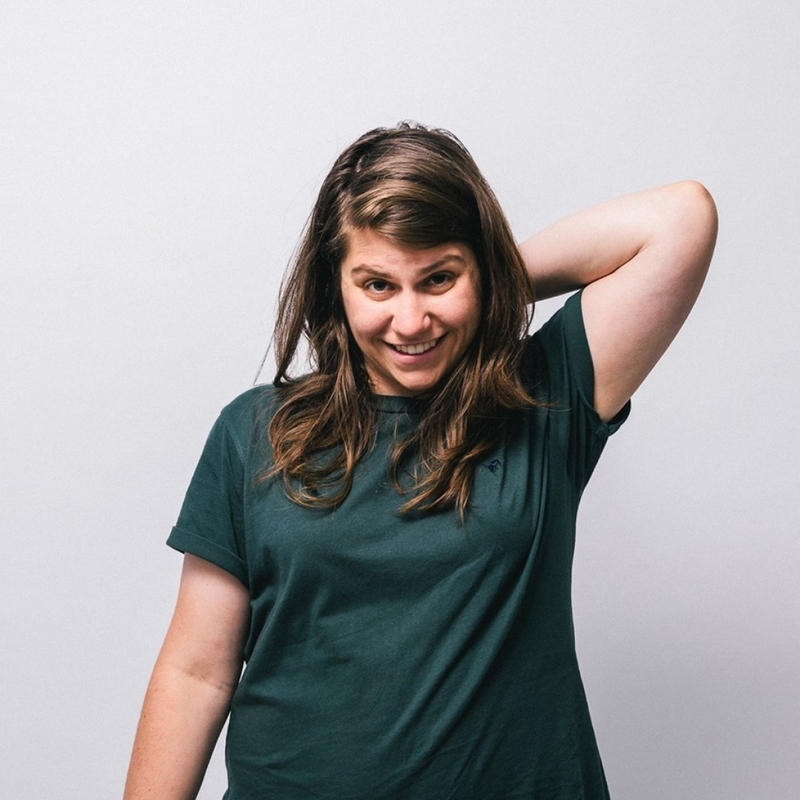 Alex Lahey	has had 19 events featured on GiggedIn in the past. We totally froth over this artist and will have them again soon. Alex Lahey is an Australian singer-songwriter from Melbourne. In 2016, Lahey won the Josh Pyke Partnership. Her track "You Don't Think You Like People Like Me" received Pitchfork's Best New Track Award and was featured in the Triple J Hottest 100 of 2016. Lahey subsequently also won a Triple J Unearthed prize, leading to a slot to perform at Splendour in the Grass and a nomination for a J Award for Unearthed Artist of the Year. Lahey's EP B-Grade University was then released later that year. In January 2017, Lahey signed to Dead Oceans Records which re-released her B-Grade University EP. By October 6, 2017, she was able to release her debut album, I Love You Like a Brother, through her own independent label, Nicky Boy Records. The album ended up in several year-end albums-of-the-year lists, including those by Bandcamp Daily, Noisey, the Sydney Morning Herald, Under the Radar, BrooklyVegan, and redbull.com. Spin Magazine would also cite the album as one of the magazine's 13 "Favorite Overlooked Albums of 2017". After touring Australia through October 2017, Lahey then took her live show worldwide in performances set across the US and Europe between December 8, 2017 and April, 2018.